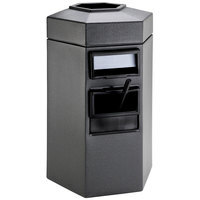 Gas station trash cans are receptacles that sit between your gas pumps to provide a place for your customers to dispose of their trash. 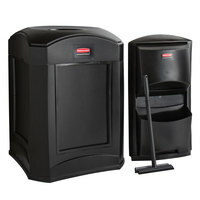 This ensures that your parking lot stays clean and free of debris. 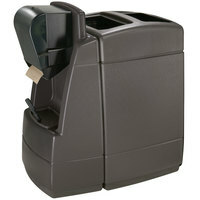 Also called windshield centers, these garbage cans include water buckets, squeegees, and paper towel dispensers so customers can wipe down their windshields while they pump gas. 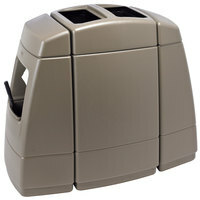 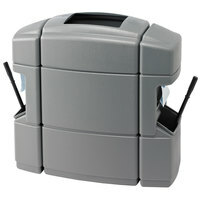 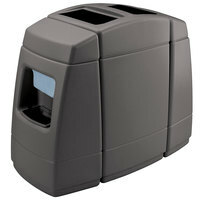 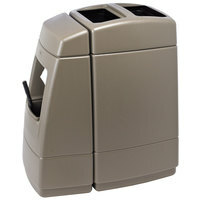 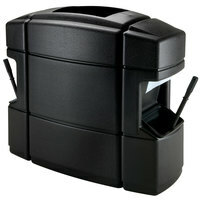 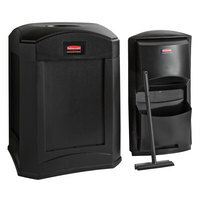 Also make sure to check out other great items from Commercial Zone and Rubbermaid. 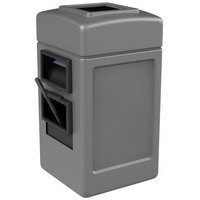 By providing a gas station garbage can near your gas pumps, you can encourage your customers to dispose of their trash appropriately. 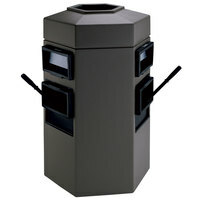 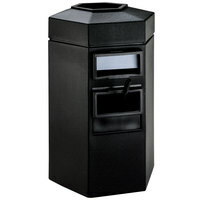 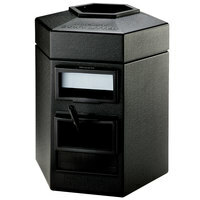 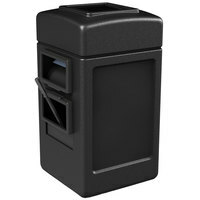 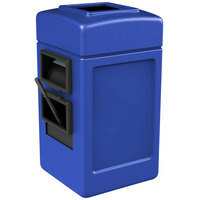 Designed for outdoor use, these waste receptacles are ruggedly built and made of easy-to-clean materials. 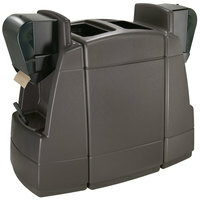 They’re also made so that can liners can be easily removed when full. 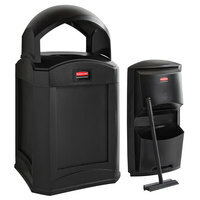 For other useful commercial janitorial supplies, check out our wet floor signs, mop buckets and wringers, and trash can liners. 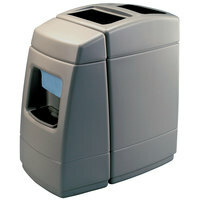 If you're wondering where to buy gas station trash cans, we have a large selection of gas station trash cans for sale at the lowest prices.